Phyno – Isi Ego. Penthauze Music starts year 2018 by debuting Phyno’s Ise Ego which is created by Iam beats. This is positively justified regardless of the pause. 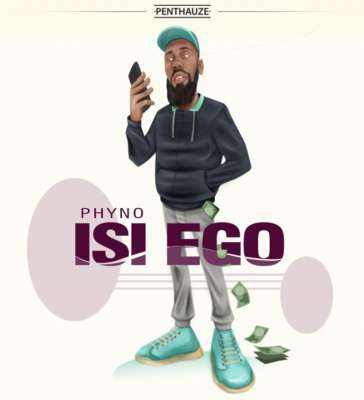 Listen and download Phyno – Isi Ego audio below!